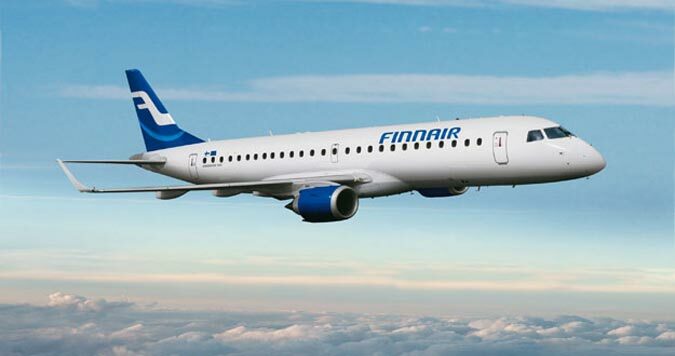 In April next year, Finnair will launch a direct route from Helsinki to Dubrovnik, located at the southern tip of Croatia. The route will be flown three times per week in the summer season, from April 2 – October 10, 2012. “Dubrovnik in Croatia has been a frequently requested route by Finnair’s Asian customers. We are happy that from next April, our customers from Singapore who are looking for a good value destination in the Mediterranean can add Dubrovnik to their list of must-visit destinations,” said Petteri Kostermaa, Finnair’s Director of Sales for Singapore and South East Asia. Dubrovnik is one of the most prominent tourist destinations on the coast of the Adriatic Sea, at the tip of the Isthmus of Dubrovnik. It is surrounded by a verdant nature. The wooded island of Lokrum which is sited in the bay of Dubrovnik boasts a fortress, a botanical garden, monastery and a naturist beach. The city has many old buildings such as the Arboretum Trsteno, the oldest arboretum in the world dating back to before 1492. Part of the old city is a UNESCO World Heritage site.